Straight forward service agreement. All inclusive lawn care. 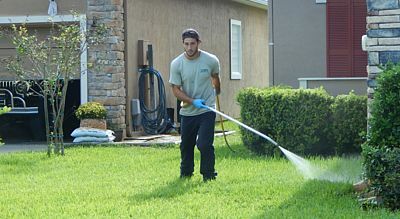 Our lawn care service includes everything needed to maintain your lawn for one low straightforward price. 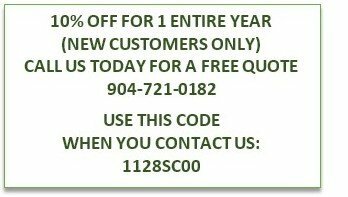 We don’t charge extra for necessary insecticide, fungicide, crabgrass, or sedge treatments. We charge less per application, show up more frequently, and do a better job. We use the best products available on the market. 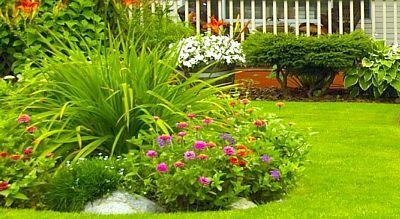 Integrity Lawn and Ornamental will make a minimum of eight lawn pest control applications per 12 month period beginning at the time of the first application. This will include fertilization, insect control, broadleaf weed and disease control, note exceptions below. If our shrub program is in place on the property, it may include any or all of the following (as discussed and agreed upon); seasonal fertilization, insect control, disease control and in some cases weed control as specified below. If a supervisor or the customer requests a service call to the property, it will be done at no additional cost. It is the customer's responsibility to properly maintain and run their irrigation as the turf requires (techs and supervisors will leave watering instructions on service reports. In full summer sunlight turf may require additional irrigation). 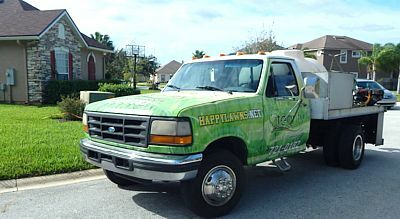 It is the customer's responsibility to maintain proper mowing practices for their specified turf. This includes mowing height and mowing blade maintenance to prevent disease. Invoices will be emailed or sent by US mail within one week of service date, payment is due upon receipt. After 30 days, a late charge will be assessed and service will be suspended until the account is brought current. There may be a restart fee if the lapse in service has caused maintenance issues. This service agreement will automatically renew annually. However, you may cancel at any time provided your account is current. Integrity Lawn and Ornamental also reserves the right to cancel an account if necessary.